Chili celebrates her appearance on the planet today. We've texted and Facebooked over the course of the day. Wouldn't be the same if I didn't gather a few hot folks for her, though. This is a hodge podge of delicious beauties. I don't even know if she knows them all. Oh, and these guys are the best vampires with souls (most of the time) that I ever did see. Hope you like all these pretties. I do it 'cause I like you. Oh, I so do love you. And I'm very fond of the hot people; thank you! now there's a sweet lineup! happy birthday mrs chili! funny, i picked up a book on the street today in someone's giveaway pile, knowing nothing about it ... Outlander. Hoping it lives up to the teaser above :). Also, who's the last one? Outlander has a HUGE following. That was a good pick up. For reference I'll do them all starting at the top. 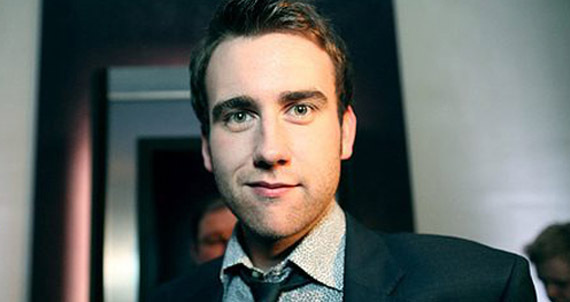 Matthew Lewis, best known for playing Neville Longbottom in the Harry Potter films. 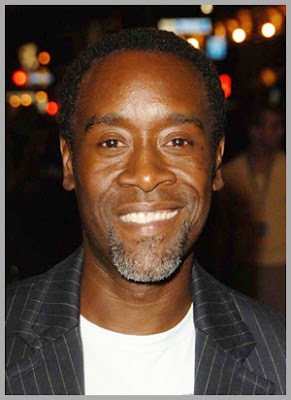 The make up folks for HP were best known for keeping his hotness under wraps as he aged into the hot dude above. Don Cheadle, famous movie actor and current star of Showtime's new House of Lies. 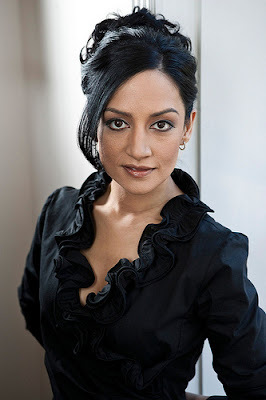 Archie Punjabi, best known as Khalinda on CBS' The Good Wife. 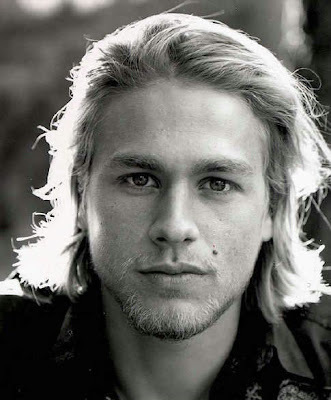 Charlie Hunnam, sporting his Jax Teller look from Sons of Anarchy, not to be confused with his Dickensian look from a number of costume dramas. 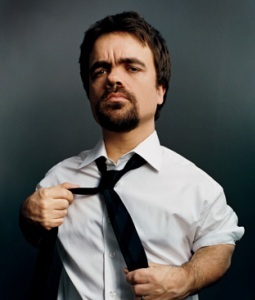 Peter Dinklage, who made a name for himself in The Station Agent but who won a Golden Globe this weekend for creating Tyrion Lannister in HBO's Game of Thrones. 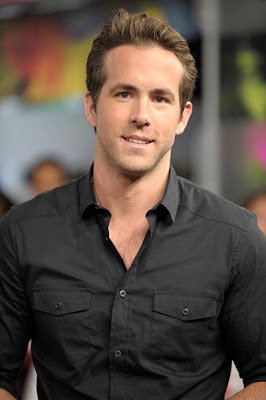 Ryan Reynolds, right now best known for being the figurehead at the front of the failed Green Lantern movie. You've seen him in many a scantily clad romcom, though. 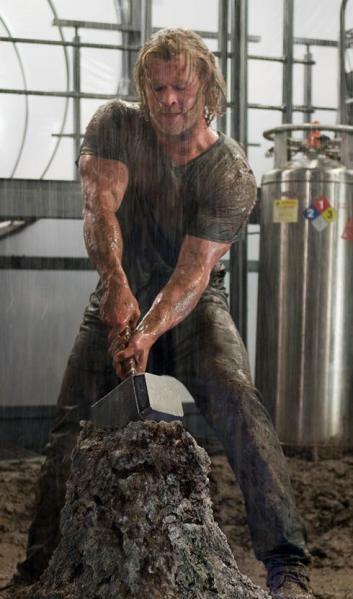 Chris Hemsworth, who played Thor this summer. 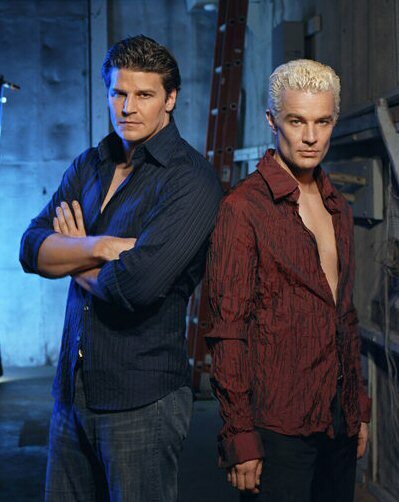 David Boreanz and James Marsters, who became famous as Joss Whedon vamps on Buffy and Angel. Boreanz is now seen weekly on Bones. Meryl Streep, who I hope I don't have to explain to anyone. Nor to defend, though people were being super snippy about her Golden Globe win this weekend. 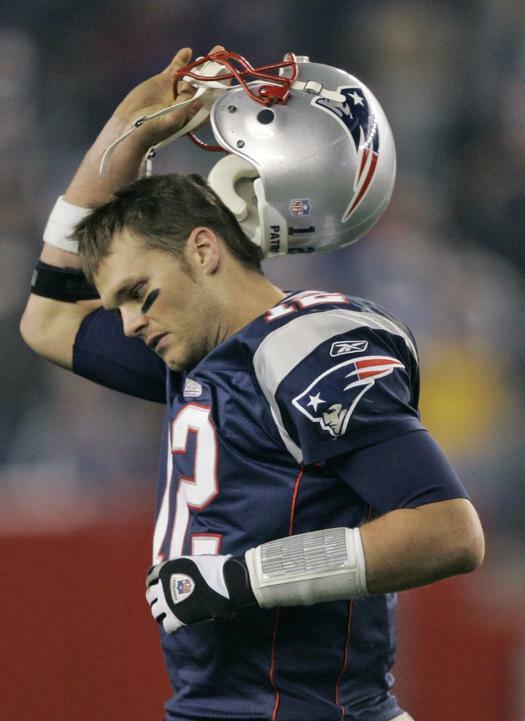 Tom Brady, quarterback for the New England Patriots and, I believe, nationally known philanderer, but don't quote me on that. 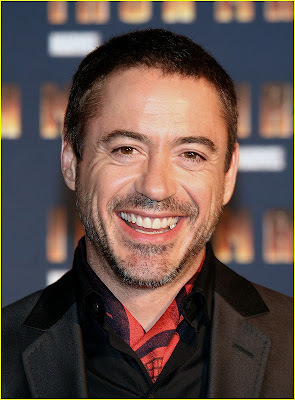 Robert Downey, Jr., who you should really see in Home for the Holidays and who is currently delighting audiences in the new Sherlock Holmes movie. Ralph Fiennes, currently starring in and directing an adaptation of Coriolanus, recently wrapped his movies-long stint as Voldemort in the Harry Potter universe, fancy stage actor.